This month's Dream Chaser is Tifani Clark, author of the Soul Saver series as well as two holiday-themed novellas. I first met Tifani earlier this year at the LDStorymakers Conference. We just kind of fell in together, neither of us really having anyone to hang out with. It turned out to be the best "happy accident" I've had in a long time. Not only did we have a love for writing in common, but it seemed like we had almost everything in common. Including having Handyman Husbands sharing the same name! We were obviously meant to be friends. Being a good friend (of all of five minutes), I bought all three of her Soul Saver books on Kindle while we were waiting for something conference-y to happen. Then I showed her just to prove how awesome a friend I was. Because I'm oh, so humble like that. 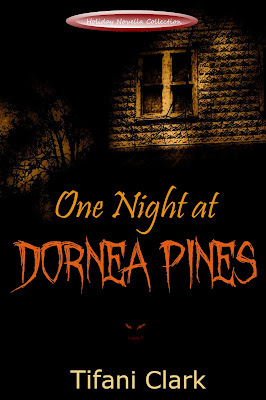 During my latest encounter with a ridiculously stupid stomach bug - which I'm not at all bitter about - I downloaded her latest release, "A Night at Dornea Pines". It was supposed to last me all afternoon. It didn't. Dang my super fast reading ability! And now I'm quite put out that I have to wait two whole weeks until her next one comes out. If you want to learn more about Tifani, you can check out her blog at http://www.tifaniclark.blogspot.com. She's also on Facebook at http://www.facebook.com/TifaniClark and Twitter - @TifaniClark. On to the amazing and talented Tifani Clark! Growing up, my siblings and I each had a book where we’d record information about ourselves at the end of each school year. We’d jot down our height, our weight, who our friends had been, and most importantly…what we wanted to be when we grew up. My siblings dreams often changed drastically, but mine tended to stay the same. I always wanted to be an author or an archaeologist. What could be more fun than leaving the family farm and traveling to some distant land, digging around in the dirt for awhile, and discovering a forgotten city where the streets are paved in gold? Did I watch Indiana Jones too many times? Perhaps. But either way, I loved studying about places and cultures, and I wanted to write about them. In case you’re thinking of Googling my name to see if I discovered Atlantis, don’t bother. When I went to college I majored in Geography with an emphasis in Travel and Tourism. It would be the perfect way to travel the world and study new things. I dreamed of being a museum curator and sharing my love of old things with others. Traveling the world was no longer an option and writing a book became something I’d do ‘someday.’ My daily routine consisted of changing diapers, making beds, slaving over dinner, and digging through mountains of laundry in hopes of finding socks that match—the typical life of a SAHM (Stay-At-Home-Mom). And then one day, my head started talking to me. (You read that correctly—no need to read it again.) Instead of vague story lines that usually ran through my mind, a full idea for a series popped into my head and wouldn’t leave. The characters had names and personalities. They carried on conversations in my head constantly. It was rather distracting and I knew I only had one option to shut them up. I had to write their story. I worked super hard for a few days to get my house in order and then sat down at the computer and started writing while my husband was at work and older children were at school. Cartoons and snacks entertained the younger kids. I wrote like a mad woman, trying to get all the information out as quickly as possible. If I wasn’t writing, I was researching subject matter. No one knew what I was doing. I thought if I told someone they’d laugh at my stupid dream. 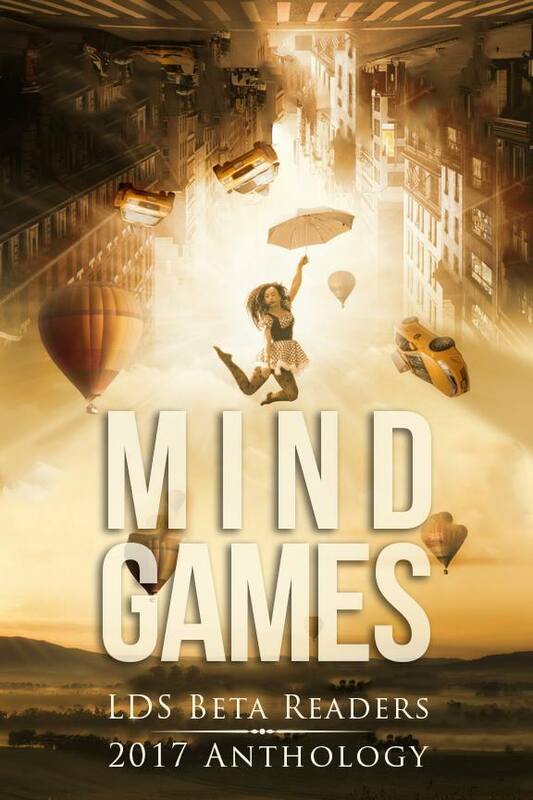 Six weeks and 86,000 words later, I had my first novel. And I didn’t know what to do with it. Admitting what I’d done to my family was scary for some reason. After all, moms aren’t supposed to do interesting things, right? When I finally got the courage to tell someone and then someone else, and then even more someone elses, it felt like a burden had been lifted. I started pursuing editing and publishing routes and a year and a half later I saw my book in print. It felt AWESOME! I know have five books out and more finished and waiting. I’ve also learned to balance my dream of being a writer with that of being a Mom. Sometimes sacrifices are made on each side. I’ll probably never travel the world, but that’s okay. My family and I are trying to visit all 50 states and we’re well over halfway there. Dreams change, and that’s okay. I’m sure mine will change again. For now, I’m going to keep doing what I love and that’s writing and being a mom. My first three books are part of the Soul Saver series—Shadow of a Life (also available in audiobook), Haven Waiting, and On Liberty’s Watch. 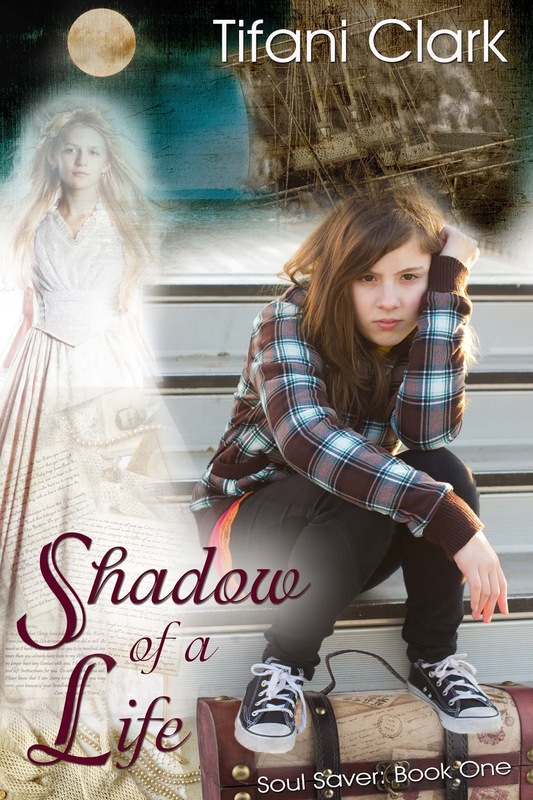 These books are ghost stories based on real historical events. The main character is fifteen, but some of my biggest fans are adults. "Shadow of a Life" available for purchase here. 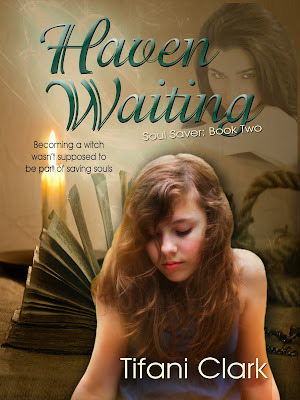 "Haven Waiting" available for purchase here. 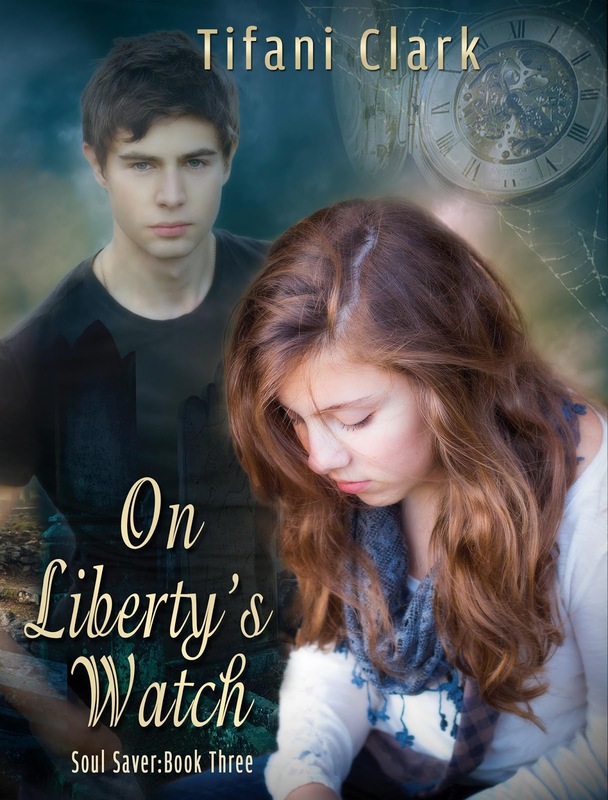 "On Liberty's Watch" available for purchase here. My next two books are part of a collection of novellas based on holidays. 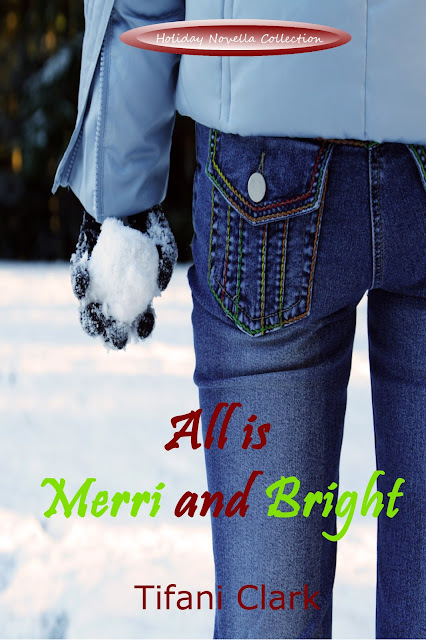 One Night at Dornea Pines is perfect for Halloween and All is Merri and Bright is the perfect cozy read for Christmas. 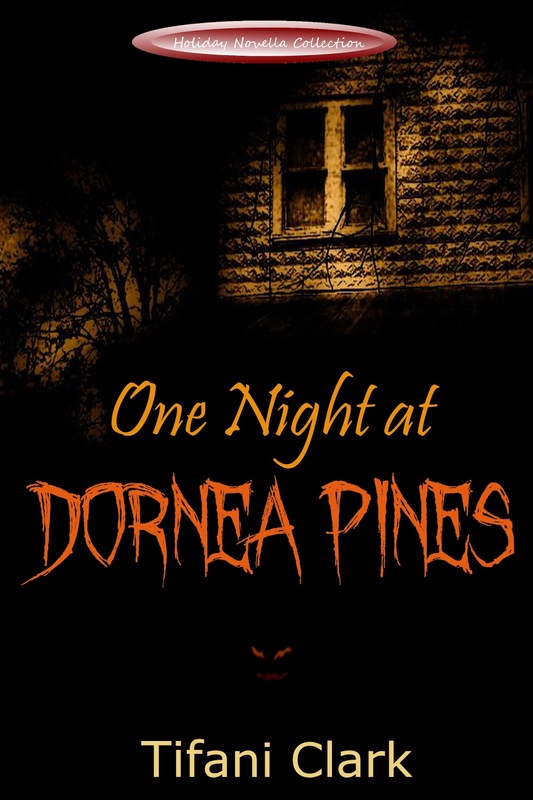 "One Night at Dornea Pines" available for purchase here. "All is Merri and Bright" available for pre-order here. It will be available for purchase beginning November 5, 2015. Have fun chasing your own dreams!